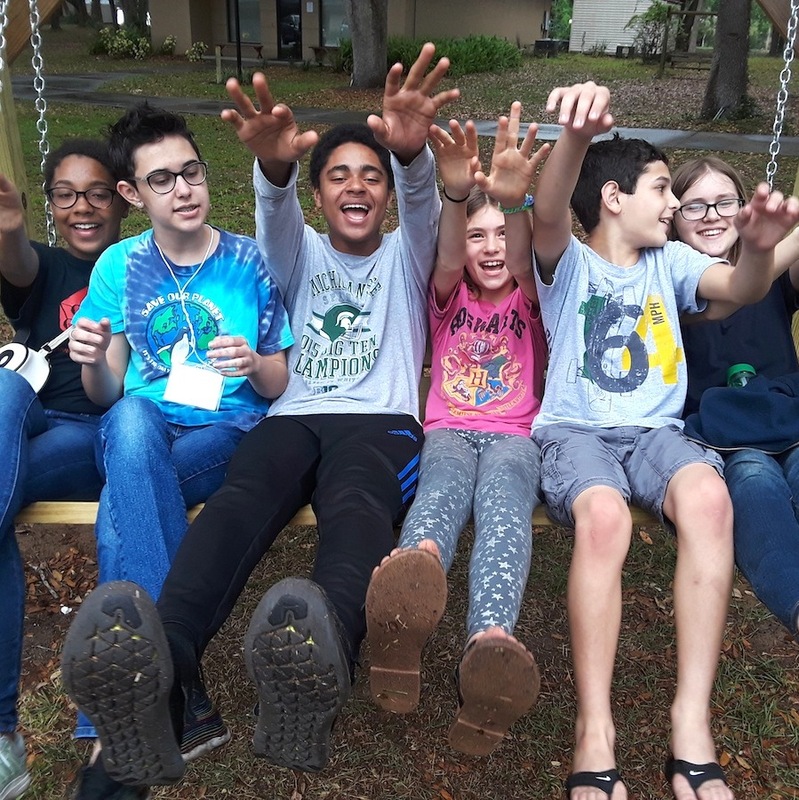 116 adults and 11 youth gathered at the Life Enrichment Center in Fruitland Park Florida over Easter week, March 28 – April 1, 2018. We had a rejuvenating 5 days of community: worship, worship sharing, workshops, the Friday night dance with the Faith & No Practice Band, the Walton Retreat & Lecture with Sa’ed Atshan, business meeting plenaries—and a great Youth Program! Save the date for next year’s Gathering: April 17 – 21, 2019. Our theme will be ‘Achieving Equality,’ with Walton Lecture and Retreat leaders Lucy Duncan and Noah White. To view the Photo Gallery below, click on any thumbnail to see the full size picture and slideshow. Many thanks to our photographers: Brad Stocker, Mira Tanna, Brian Olson, Jane Westberg, Nancy Corindia, Mike Shell, Elizabeth Croce, Cece Yocum, Steve Donachie, Beverly Ward, Jim Meade, and Vicki Carlie.